There is something to be said for the power of positive thinking. In the fight game, those thoughts obviously have to be accompanied by talent and hard work, but in a sport where the right mental attitude can do wonders, Dustin Poirier is ahead of the curve, and he’s got the calendars to prove it. Poirier halted the former UFC lightweight champion in the second round of their rematch last July, earning not just a Performance of the Night bonus, but ultimately a crack at the interim 155-pound crown. Prophetic? Yes. And for “The Diamond,” there were never any doubts. Watch Dustin Poirier's Top 5 finishes ahead of his upcoming title fight against Max Holloway. 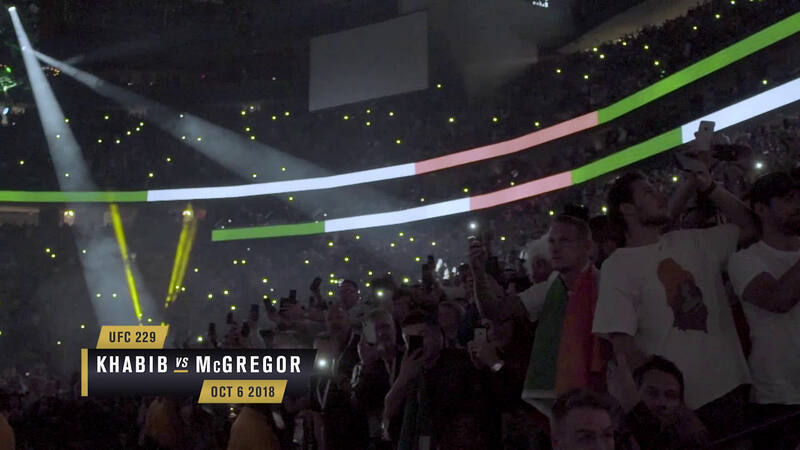 The commitment and belief in Poirier’s voice is evident, and he kept his focus clear ever since the Alvarez bout, even when he didn’t know what was going to happen at the top of the 155-pound weight class among champion Khabib Nurmagomedov and former champs Conor McGregor and Tony Ferguson. So when the call did finally come, it was a chance to exhale, if only for a minute before it was time to go back to work. He was. And is. Since returning to the lightweight division after a stint at featherweight, Poirier is 8-1 with 1 NC, and in his last three bouts, he’s finished Anthony Pettis, Justin Gaethje and Alvarez, earning three bonuses in the process. It’s been a long road to get to a world title fight, and his dream of getting a belt is only days away from possibly getting fulfilled. But will it be enough for him? Go inside the lives and fight camps of four athletes preparing for UFC 236. Max Holloway seeks a second UFC belt against Dustin Poirier for the interim lightweight title. So while he’s previously talked of getting the title and putting his head down to sleep by telling his wife Jolie that he did it, those plans had to be altered, because for the Louisiana native, a piece of the belt won’t satisfy that dream scenario. Poirier does own a 2012 win over Holloway, and while the Hawaiian is already established as featherweight champ, it does come as a bit of a surprise that Poirier is the underdog to a fighter moving up in weight. Poirier is surprised as well, but it’s not surprising that he doesn’t care either way. 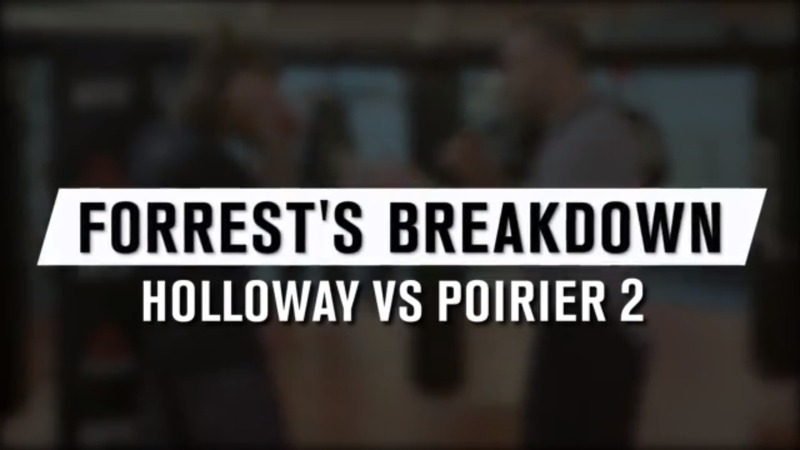 Former UFC champion Forrest Griffin breaks down the UFC 236 main event between Max Holloway and Dustin Poirier. No matter what the oddsmakers say, what everyone will agree on is that Poirier has earned this fight and this moment, and to get here, he’s done everything right. That’s a badge of honor he is happy to wear. So what does his calendar say?